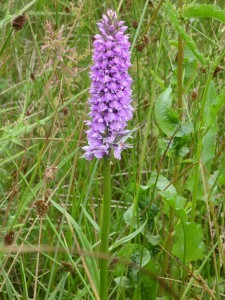 Here is a good picture of a hybrid orchid (cross between a Southern-Marsh and Common-Spotted orchid). 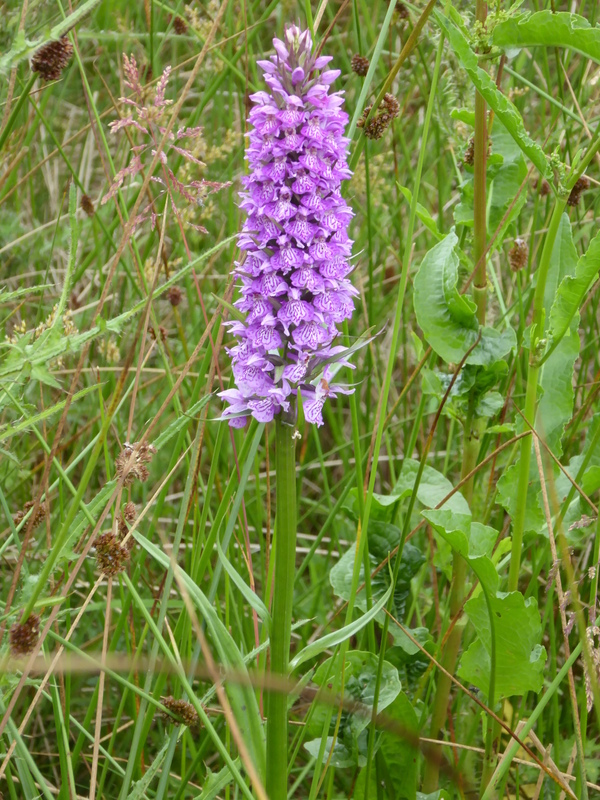 The Marsh Orchids are out in force this year as are the Common Spotted Orchids. Here is a particularly big example.